AR Rahman's theme song for the Commonwealth Games (CWG) Jiyo Utho Badho Jeeto has been tweaked to be made more "peppy, shorter and tighter", revealed adman-turned-lyricist Prasoon Joshi on Thursday evening. "It has already been tweaked. AR Rahman always does that. He keeps on improvising his work and adding layers to it. And that is what he has done to this one," Joshi told IANS over telephone from Mumbai. "He has added more layers to it and more folk instruments. It has become more peppy, shorter and tighter now. A video will be released on the same within a week featuring sports stars and sports achievements of India," he added. Joshi along with veteran filmmaker Shyam Benegal and poet, lyricist-scriptwriter Javed Akhtar, is part of the three-member core committee set up to envisage the opening and closing ceremonies for the Commonwealth Games 2010. Widely panned as just average on its initial unveiling, the song calls upon everyone to participate in the October 3-14 mega-sporting event. The theme song was unveiled Aug 28 after it was delayed by a few days after the Group of Ministers (GoM) asked Rahman to tweak the song. 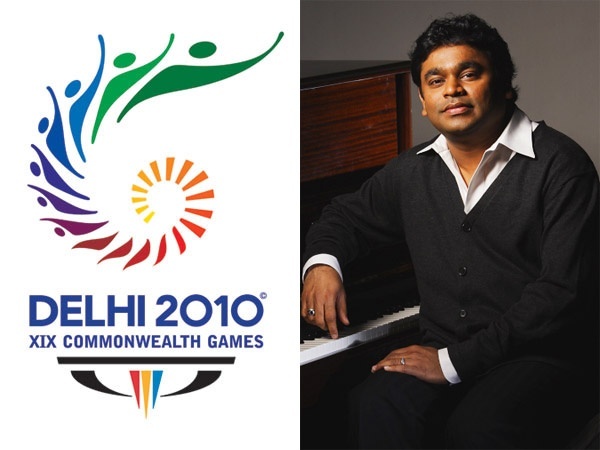 Penned by Mehboob, it took him and Rahman six months to finish the CWG song. Cleared by the GoM headed by Urban Development Minister S Jaipal Reddy, former sports minister Shahnawaz Hussain had reportedly demanded the theme track be composed again. Asked if it wasn't late for the anthem, Joshi told IANS: "No I don't think it is late. Everyone will start coming now and so there is enough time for it (the anthem) to pick up. There is nothing like that."